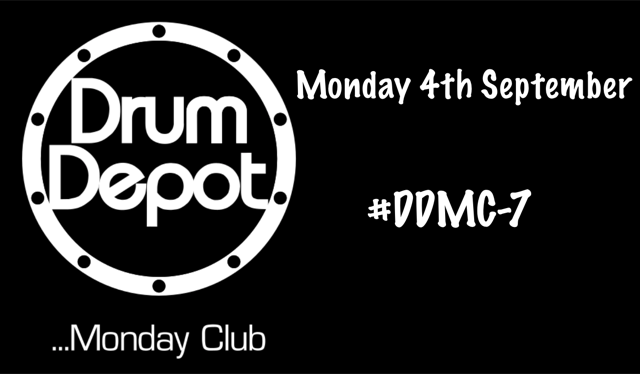 Yes, that’s right… even after our weekend full of all things Yamaha, masterclasses, clinics, competitions, demo’s and much more, there’s still more to come in the form the Drum Depot Monday Club – Learn To Play event. Have you got the stamina to attend yet another FREE event? Of course you have… reach for that can of Red Bull and get on down to Drum Depot because that’s where it’s at! This is just what you need after spending all weekend watching the likes of Andrew Small and Ian Thomas get their groove on. 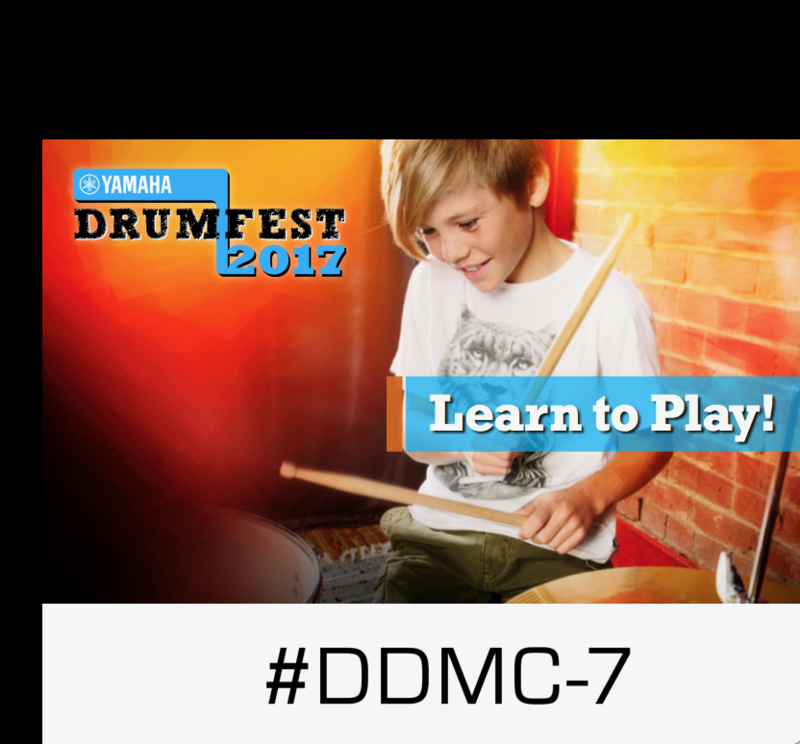 Learn to play at #DDMC-7. Anyone (drummer or not) can pop along and have a FREE drum lesson with our very experienced in-store drum tutors. 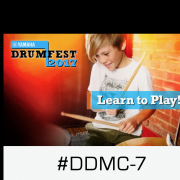 Channel your inner drummer and make the most of this unique opportunity.